Your facial treatment will be designed specifically for your needs. Each facial is customized to address each client’s unique needs, based on skin type and your skin care goals. As your skin coach I will carefully choose which products and techniques to use in order to bring your skin to a state of health, balance and proper hydration. The following treatments will be included as needed, at no extra charge! For treatment of acne scaring, and hyper-pigmentation. For acne, enlarged pores, and aging skin. Gently removes the dead surface skin cells and deep cleans out follicles without the irritation and inflammation that is sometimes associated with some mechanical methods. 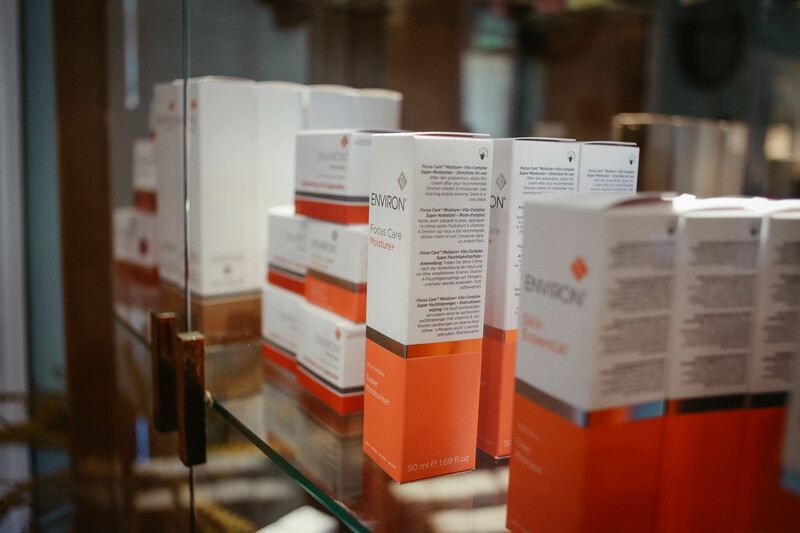 “Cool Peeling System“ by Environ is non-invasive, yet effective and represents quality skin care at it’s finest. Lip, chin, side-burns, and complementary brow shaping. 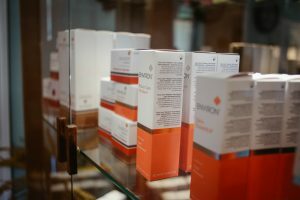 Environ Skin Care products are known for cutting edge ingredients in a variety of strengths and formulations, intended for use on all skin types, on people of all ages, all ethnicities, and for both genders. The products are manufactured from the highest quality ingredients. They are hypo-allergenic and colorant free. Preservatives and fragrance are only used when necessary. All Environ products are tested only by human volunteers and meet requirements of all regulatory agencies world wide. Basic facial plus many add-ons. All inclusive skin care. Everything you need for one price. Regular facials will help you maintain optimal skin health. My goal is to provide you with the most effective products available. I will monitor your progress and home skin care regime. 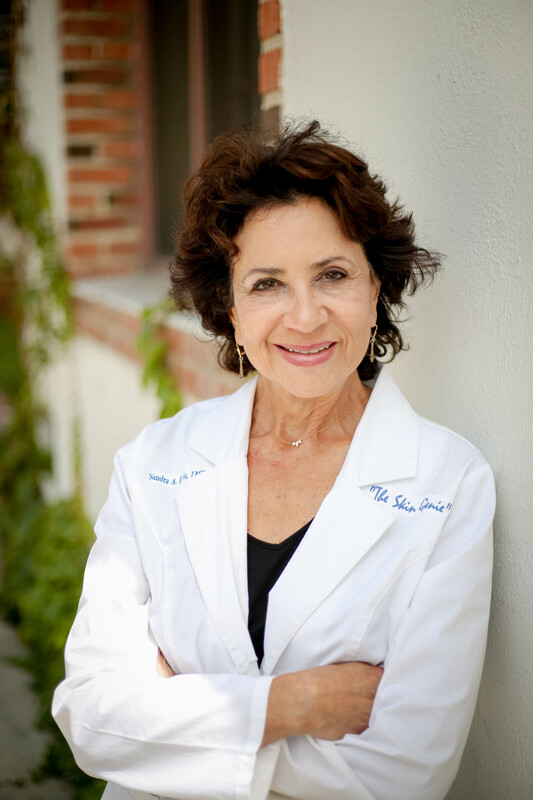 With my expertise as your personal Skin Coach, together we’ll achieve your goals of beautiful skin for a lifetime.